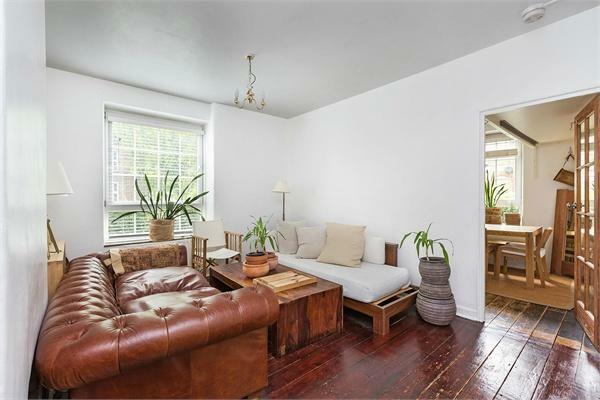 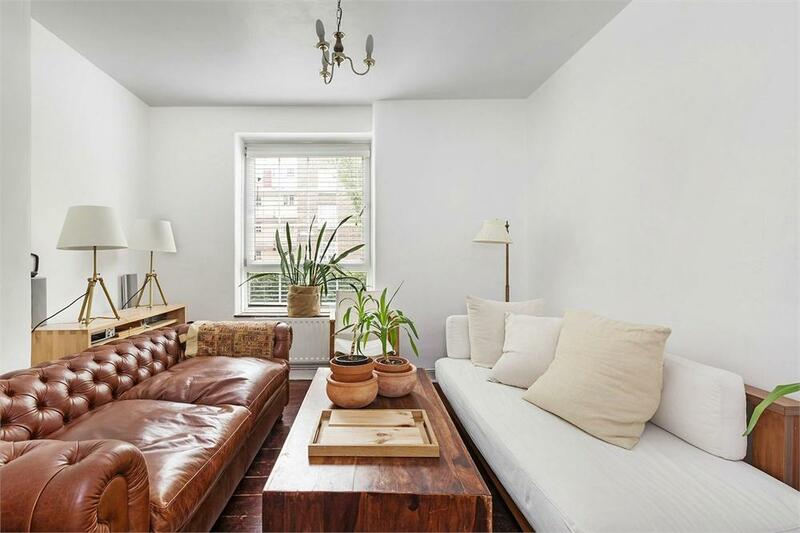 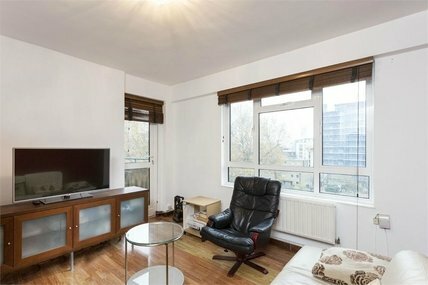 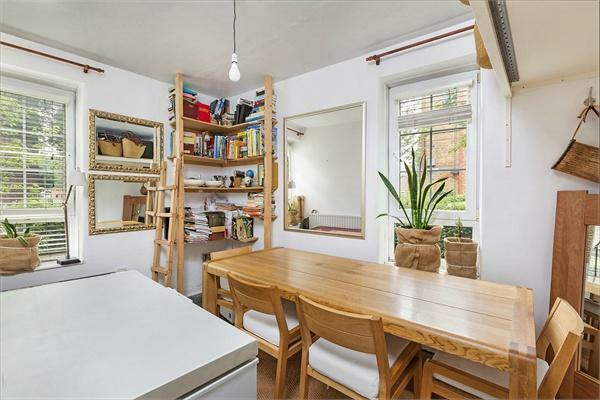 An exceptional dual aspect three bedroom flat located just off Long Lane enjoying close proximity to London Bridge stations [Jubilee/Northern/Mainline], Borough Market, Guy's Hospital, Bankside and the City via London Bridge. 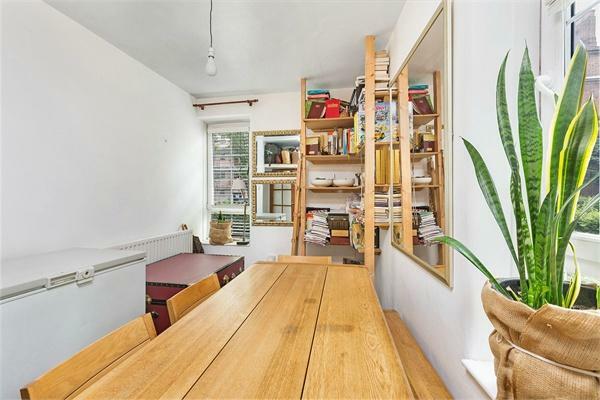 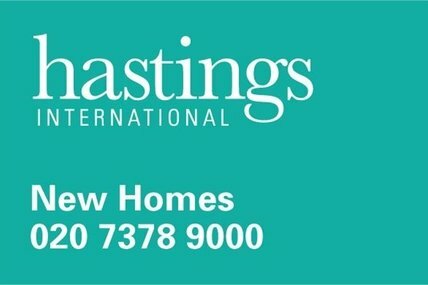 This well presented ex-local authority flat comprises entrance hall with cloakroom/WC, doors lead to impressive reception room with wood flooring and dining area, separate fitted kitchen with work tops and fitted cabinets, master bedroom, two further bedrooms and family bathroom. 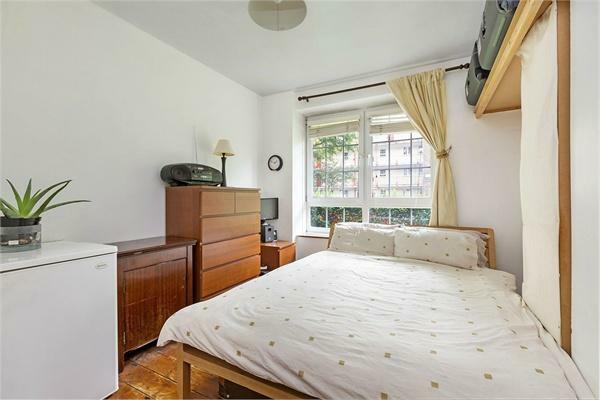 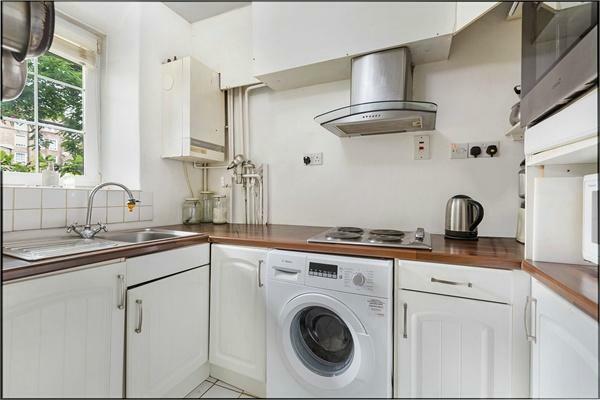 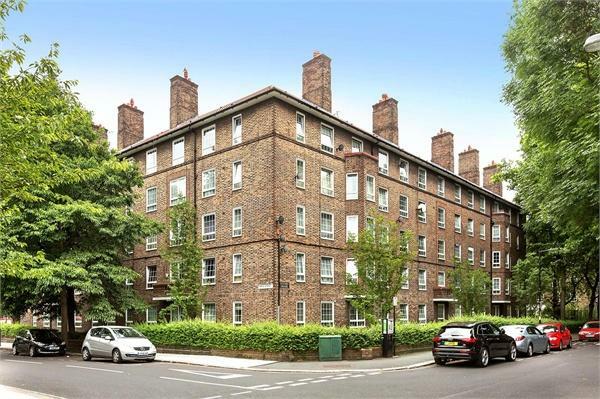 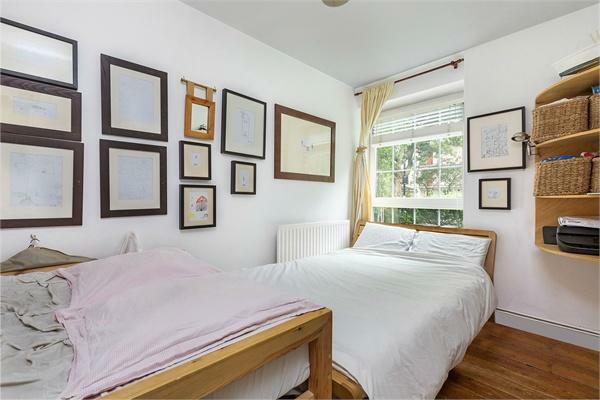 The flat has the benefit of wood flooring, double glazing and a pleasant south aspect. 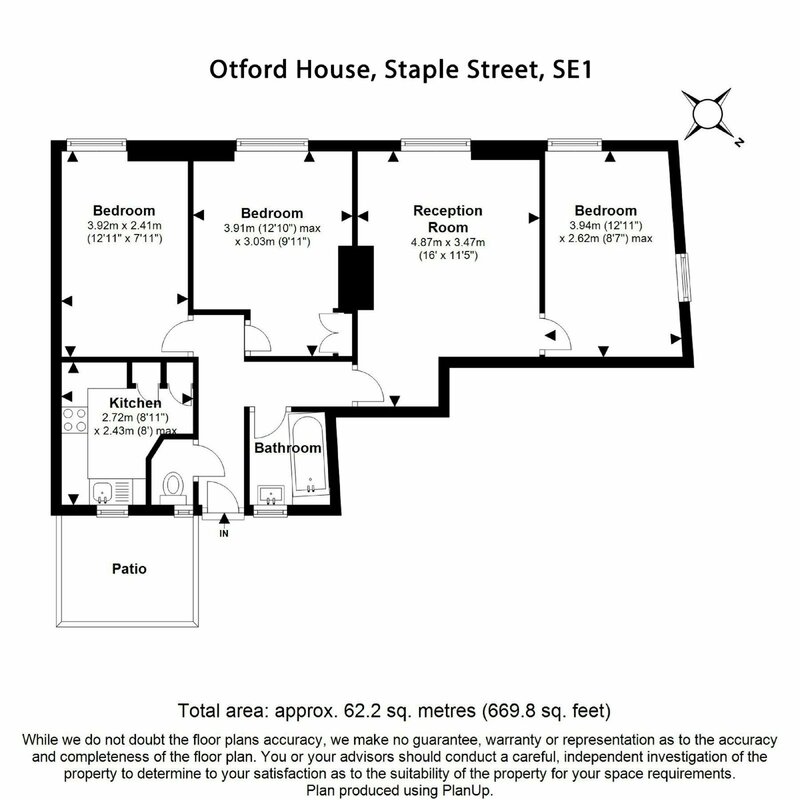 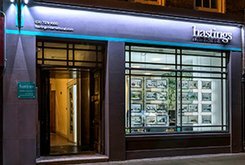 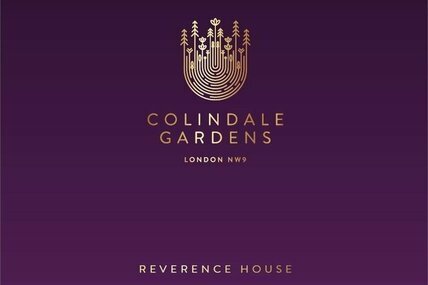 London Bridge, the City, Borough Market, Bermondsey Street are all a short walk away.